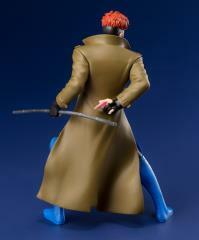 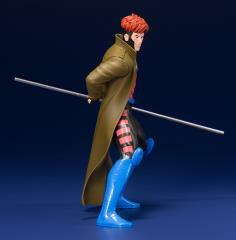 From Kotobukiya. 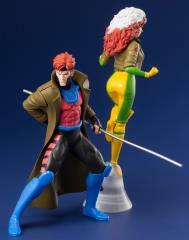 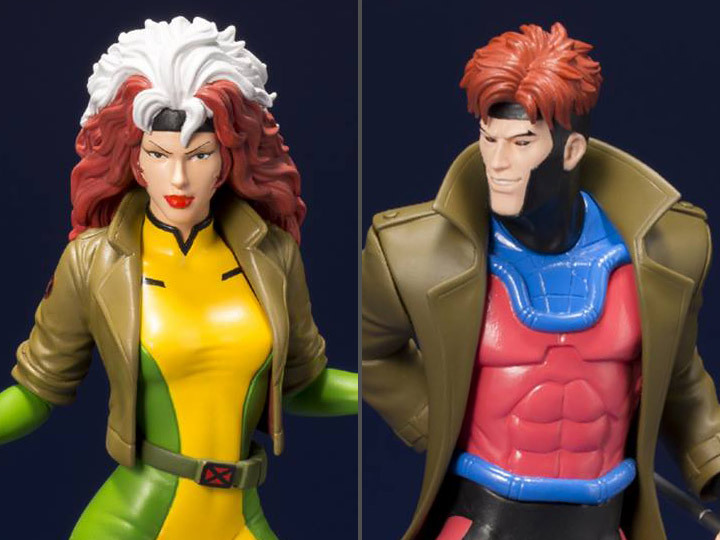 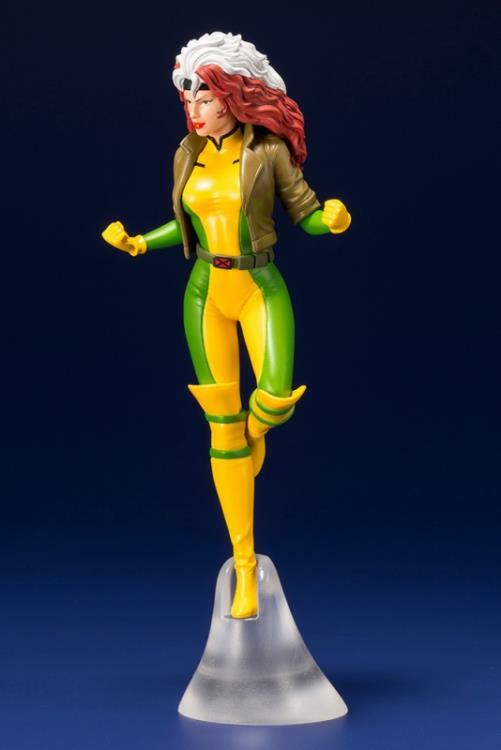 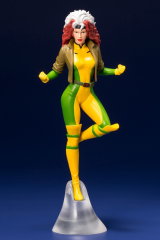 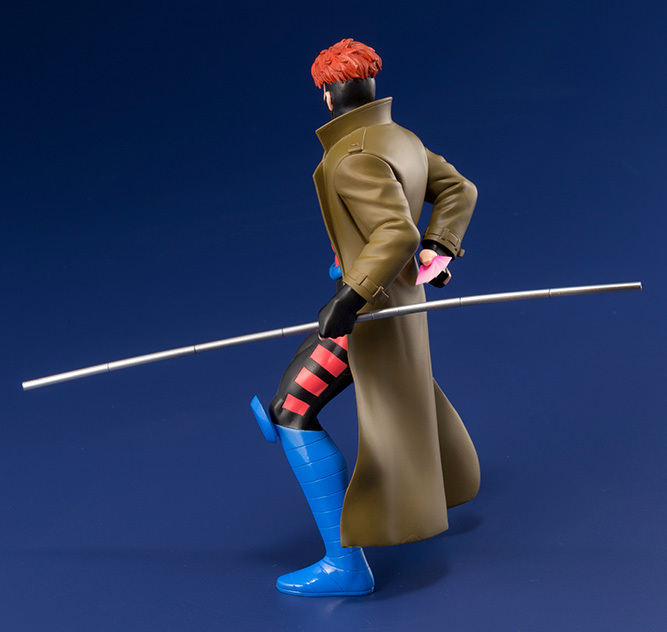 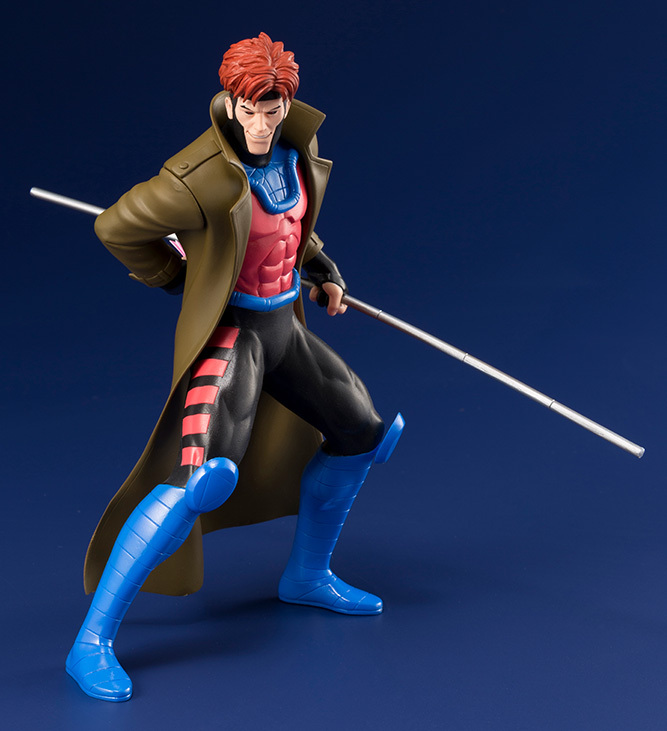 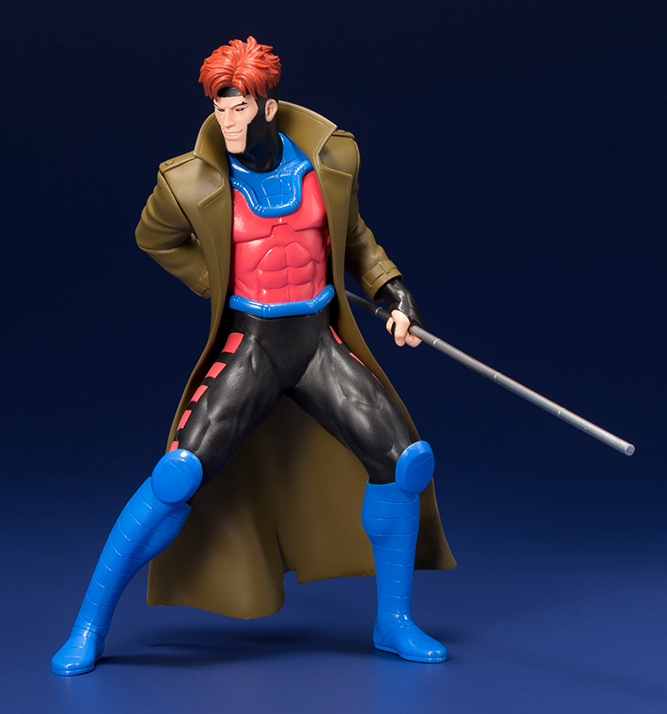 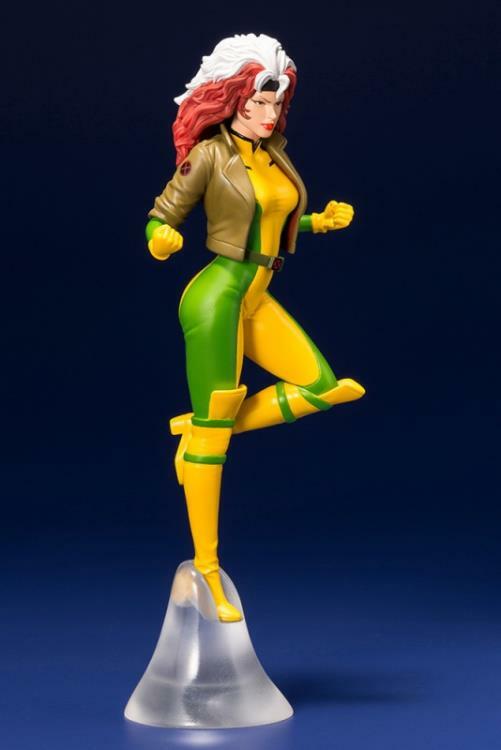 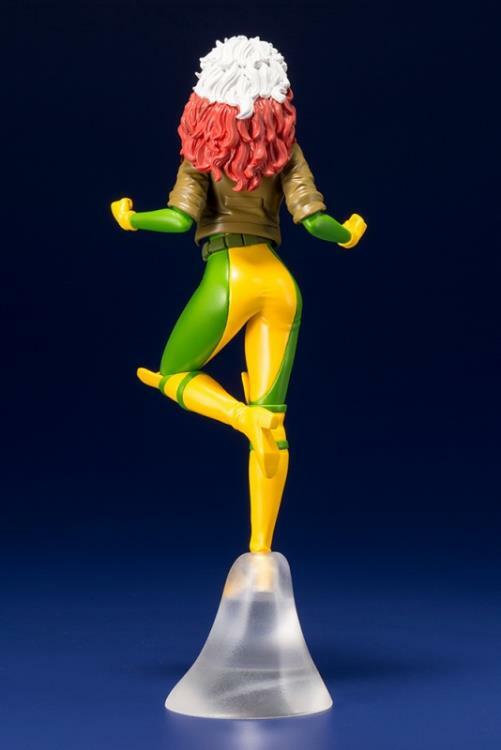 Fan-favorite X-Men Gambit and Rogue join Kotobukiya's ARTFX+ figure series inspired by the 1990s American TV animated adventures of Marvel's legendary superhero team! 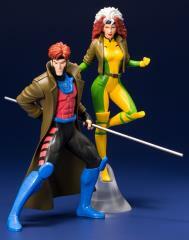 With bold colors and dynamic poses, they look like they've jumped right out of a scene from that energetic series. 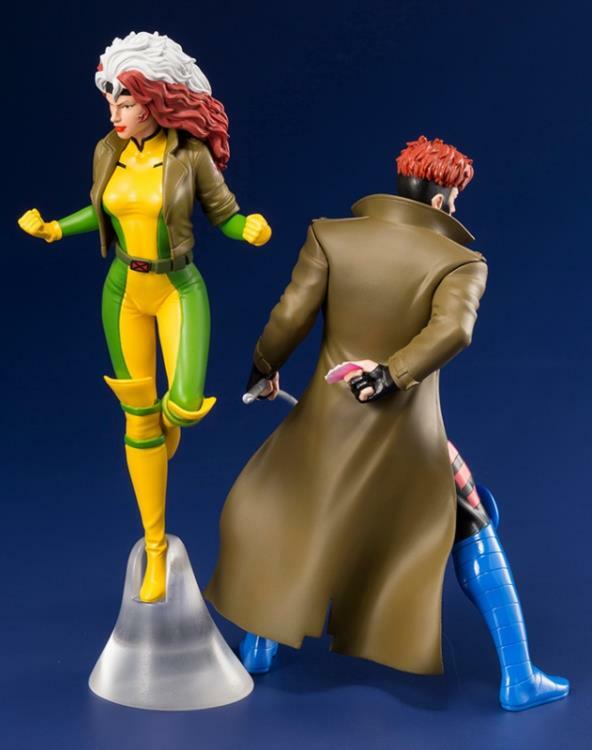 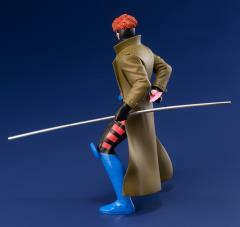 While Gambit wields his staff with a handful of cards behind his back, Rogue launches herself skyward, supported by her base. Add these two iconic heroes to your lineup today!